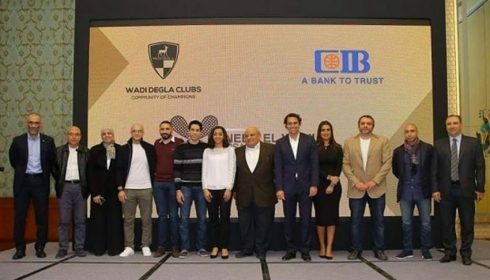 The prestigious PSA World Tour Finals (previously the Super Series Finals and most recently the World Series Finals) will be held in Egypt for the first time after an agreement was reached today by the PSA and title sponsors CIB to bring the world’s leading squash players to the Wadi Degla Club in Cairo between 8th and 13th June for the 2018/19 edition of the season-ending tournament. 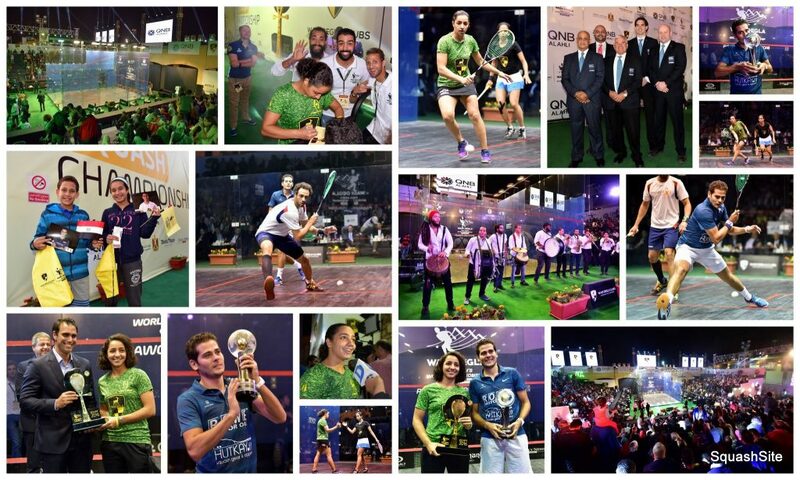 “We are delighted to sponsor the PSA World Tour Finals and remain committed to supporting world-class squash in Egypt. 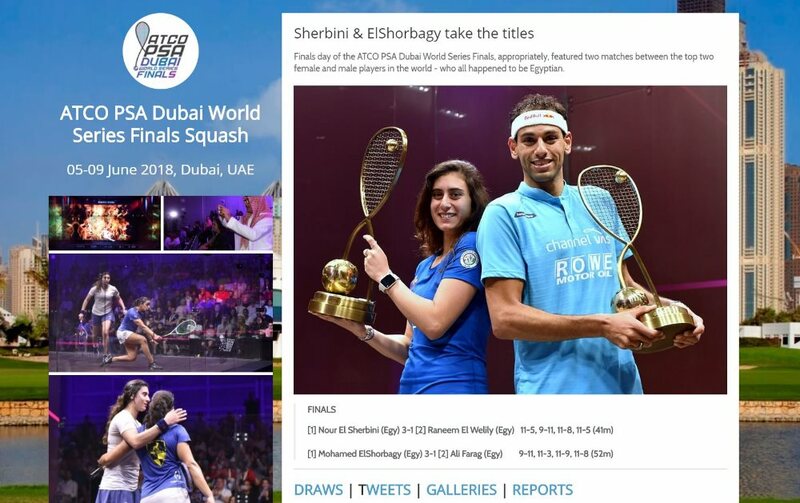 We have been involved in a number of major tournaments in the region already this season, while we will also serve as title sponsor for the PSA Women’s World Championships, which will bring the world’s best back to the Great Pyramid of Giza, one of the most iconic venues in sporting history. 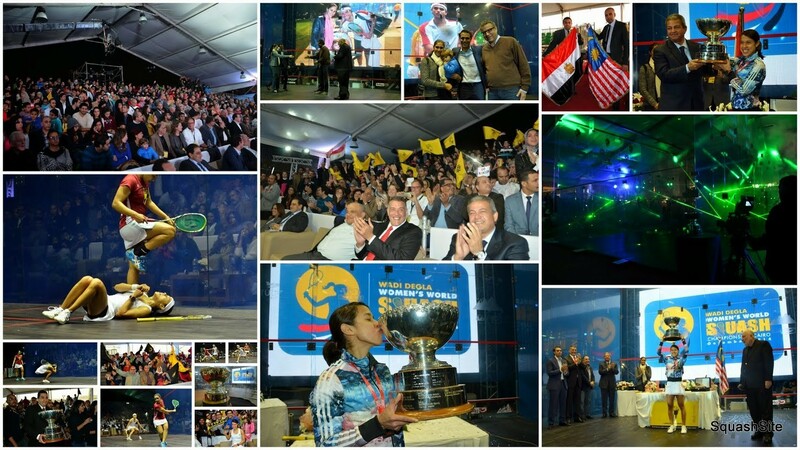 “We are excited to be bringing the PSA World Tour finals to Egypt for the first time in the tournament’s history, and I believe that the Wadi Degla Club will provide the perfect venue for squash’s season finale. To qualify for the CIB PSA World Tour Finals, players must finish in the top eight of the PSA World Tour Finals Leaderboard, with points on offer at all PSA World Tour events during the 2018/19 season. 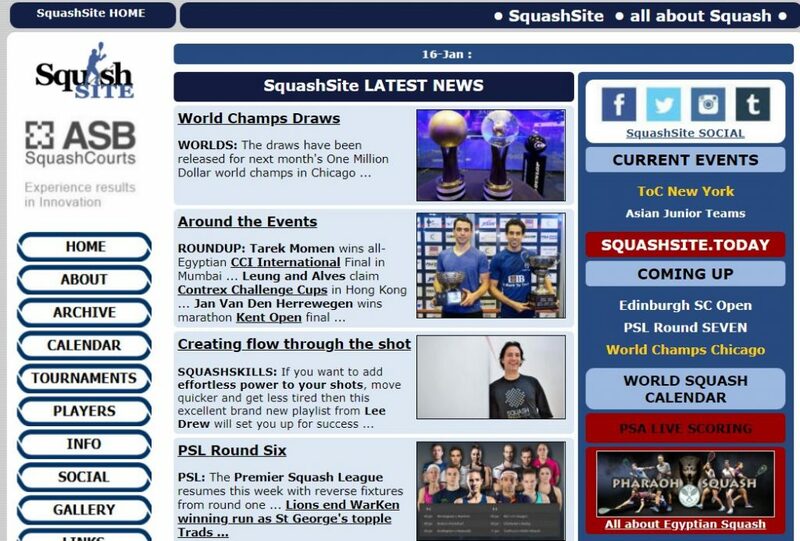 Winning a PSA Platinum tournament also guarantees qualification for the World Tour Finals. Ali Farag tops the men’s leaderboard and has already qualified after winning the PSA World Championships, J.P. Morgan Tournament of Champions and the Qatar Classic this season. He sits ahead of compatriot Mohamed ElShorbagy, whose wins at the U.S. Open and Hong Kong Open have seen him also qualify. Karim Abdel Gawad is the other player to have already earned his place in Cairo after triumphing in December’s Black Ball Open. The other players in the top eight of the men’s leaderboard are Egypt’s Tarek Momen, Germany’s Simon Rösner, New Zealand’s Paul Coll, Peru’s Diego Elias and Egypt’s Mohamed Abouelghar. 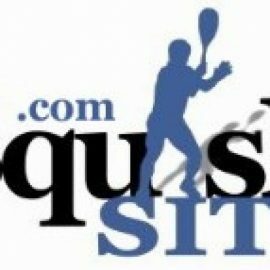 The likes of India’s Saurav Ghosal and Colombia’s Miguel Rodriguez also remain in contention for a place, with just four men’s PSA World Tour events left this season. Raneem El Welily heads up the women’s leaderboard and has qualified for Cairo courtesy of her title win in October’s U.S. Open. 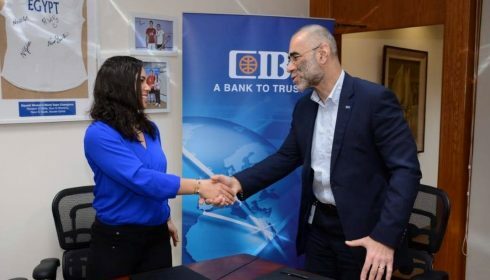 She is followed by Nour El Sherbini, who won both the PSA World Championship and the Tournament of Champions. 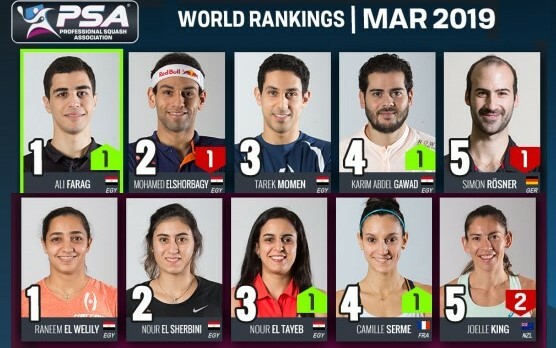 Egypt’s Nour El Tayeb, France’s Camille Serme, England’s Sarah-Jane Perry, Wales’ Tesni Evans and Egypt’s Nouran Gohar make up the rest of the top eight. 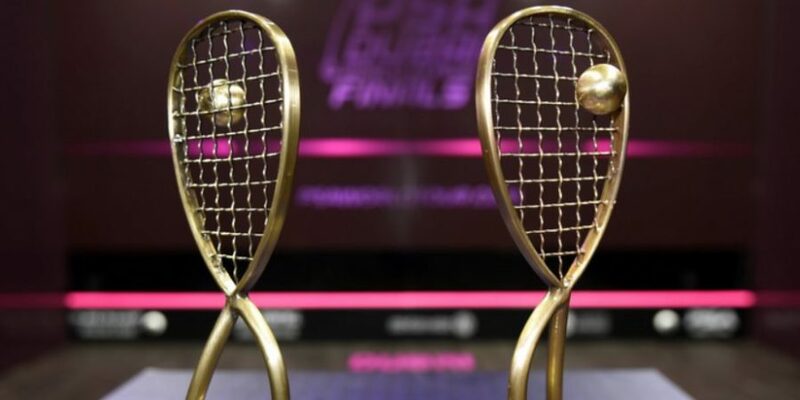 English duo Alison Waters and Laura Massaro, and Unites States No.1 Amanda Sobhy sit just outsideand face a race against time to quality, with three women’s PSA World Tour events left. Two more Platinum tournaments remain this season, with the El Gouna International and Allam British Open still to come in April and May, respectively.